Hello! It’s finally time for another update and cruelty-free news post! Let’s start with the not-so-good news first. As I mentionned on my Twitter, Omorovicza launched in 2 stores in China last november — one in Shanghai and one in Beijing. As animal testing is required by law in mainland China, I had to remove Omoroicza from my list of cruelty-free brands. This is Omorovicza’s first foray into the Chinese market. In better news, if you’re a fan of the makeup brand Colourpop, you might be happy to know that they’ve acquired their PETA certification. 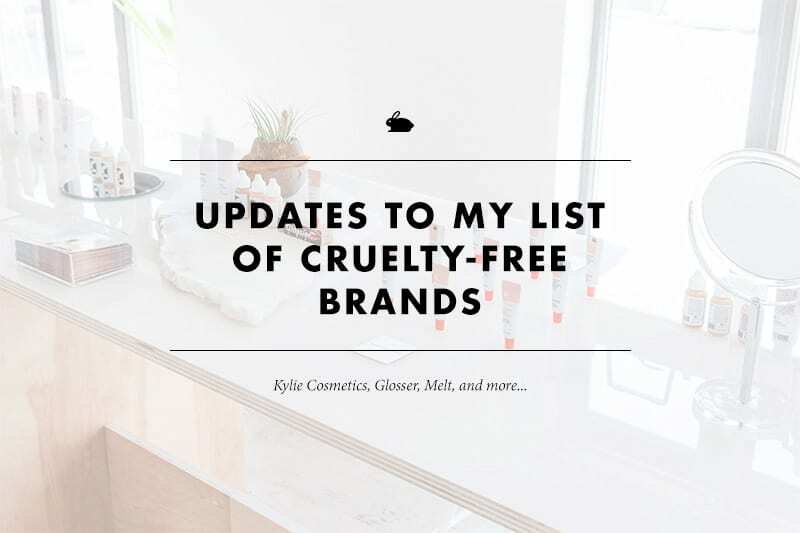 I’ve also added Kylie Cosmetics to my list of cruelty-free brands. Keep in mind that they’re still completely sold out at the moment! The brand Perfekt (which can be found at Sephora) gained PETA certification as well. The newly-launched makeup and skincare brand Glossier is 100% cruelty-free. They don’t test on animals, and nor do their suppliers. You can find their animal testing policy below in the correspondence. If you’re a Costco fan, I also have good news for you. You might have noticed that Kirkland Signature products use the claim “not tested on animals” on their personal care products. The company also made the following statement: “None of our suppliers test any of the ingredients for any Kirkland Signature products on animals.” Costco doesn’t do business in China. Speaking of store brands, I’ve also added Trader Joe’s and Whole Foods (365) to my list of cruelty-free brands, both PETA-certified and 100% cruelty-free. Kryolan and Mehron are popular Special FX and makeup artistry brands, both 100% cruelty-free and found on PETA’s list. Melt and Coloured Raine have been pretty popular recently. I already mentioned Dose Of Colors above, as they’re Leaping Bunny certified. Inika is a natural makeup brand that’s also 100% vegan and certified by Choose Cruelty-Free. Same goes for Zuii Organic, although they’re not fully vegan. Axiology is fully vegan and assured me that none of their suppliers test on animals. We do not test on animals. We also only work with labs that do not test on animals. We are US based and by law do not test on animals. Thanks for getting in touch! We do not test on animals and we do not sell to the Chinese market. You can read more about it on our Help & FAQ page. We would love to bring Glossier to everyone everywhere, but unfortunately we cannot at this time. We are working very hard to make this possible and we will keep you posted. 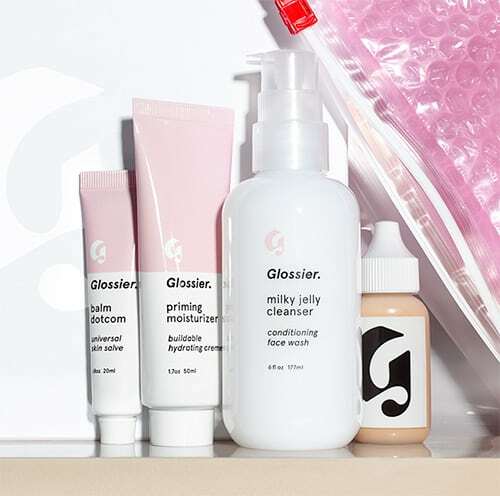 Be sure to check out our ITG post to learn about why Glossier doesn’t ship internationally yet. 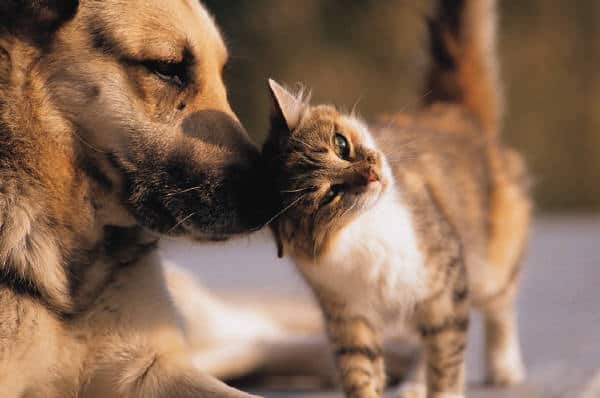 I can answer all of your questions about animal testing! Our ingredient suppliers do not test on animals. Thank you very much for your email and your interest in our products. We are happy to inform you that we have never tested neither the products, nor the raw materials on animals. 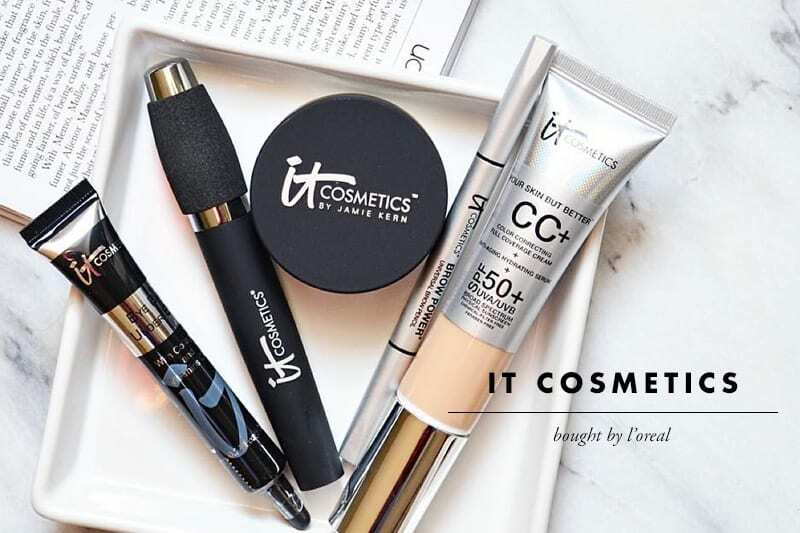 The ingredients used and the resulting textures are only subjected to toxicological and safety tests, according to the latest cosmetic product safety regulation. 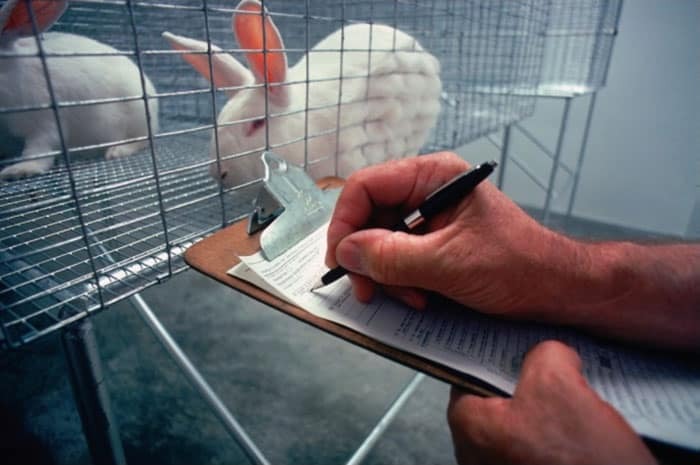 These tests are not performed on animals, instead, modern alternative methods are used. Furthermore, you can see the exact composition of the ingredients in our products on each tab of the item page. We also do not currently have any distributors in China. Thank you for reaching out. We are 100% cruelty free, which means that no product or ingredient is tested on animals. We do not sell in China at the moment. That’s it for this update! As always, let me know if you have any questions. I’m sorry but your emails say nothing about their true cruelty free stance. They have a lot of holes and unanswered certification questions. I feel like you are doing something terrible by having a list that is innacurate because it harms more than helps. You should leave the work for actual certifications and just do product reviews at this point. Just my opinion. Hey Anon! Certifications aren’t always accurate from what I’ve found, unfortunately, although I wish it was that easy! The e-mails address the finished products, suppliers, and China where applicable. I also do extra research that isn’t shown, and there’s often back-and-forth to get ALL the info. The point of showing the correspondence is precisely that you can make up your own mind about a company’s policy! If certifications are important to you, then by all means, you’re free not to consider uncertified companies cruelty-free. I know that Generic Value Products (which is also exclusive to Ulta) couldn’t guarantee being cruelty-free. I don’t know about the brand you mentioned but I’ll look into it though! Hi Suzi, thanks so much for the swift response. I’ve sent their head office a really detailed follow up email. Awaiting a response. Will keep you posted. I have a picture of the first letter sent but it’s very vague (and I agree sounds shady) but not sure how to share on here. Thanks so much! do you know if the target up and up brand are cruelty free? Thank you so much for replaying to my email! It’s hard to sort out all the crap these companies tell you and it’s awesome to have back up when you can’t sort it out yourself! I’ve heard that it’s mandatory to test spf on animals does anyone know if that’s true? In Etsy are many products that are handmade, vegan and cruelty free, they deserve an special, but are some many stuff in Etsy. Great list but I just wanted to mention that I read (I believe it was on the actual Kylie Cosmetics website) that every color of Kylie’s lip kits are vegan except the shade Candy K. I know you’re sharing cruelty free but I just wanted to put that out there!!! Sure!! I actually went back to the Kylie Cosmetics site to see where I could find it but it seems that they have recently taken down their ingredients list and the link to their FAQ is not currently working. Sorry I couldn’t be more help 😉 !! Thanks for the work you do to spread all this helpful information!!! I’m going to be doing a review some time in the coming weeks. If you haven’t already purchased Kylie’s Lip Kits, it’s my opinion that it is totally not worth the extra money. Not a bad product but Suzi is right, check Colourpop! The ingredients are the same (minus a few filler ingredients in CP’s formula and the scent of the lip kit lipstick)!! I can second this. As a professional make up artist for film and TV who will not use products tested on animals, I use PC skincare products (not so much her make up line) for myself and my clients. I do also use some of The Ordinary’s line, as well. I’m in my early 50’s and look like I’m in my late 30’s, mostly because of great genes but also because of Paula’s Choice skincare and advice. I also highly recommend downliading her Beautypedia app. E-commerce is exempt from animal testing laws in China! Does anyone know if DM drug stores test on animals? I recently bought pow wow from colour pop and it is not cruelty free. It contains animal by products. Kylie Cosmetics eyeshadow also contain animal by products. Although they are not tested on animals they are not cruelty free. I think they only sell to Hong Kong, but I just contacted them to make sure. They are made by the same Laboratory as color pop. also some colorpop employees came forward and said they were asked to carry see-through bags and not bring their phones to work for the duration of time that Kylies lip kits are being made.The formulas of both been tested the only difference is not the ingredients but the amount of each ingredient.allowing them to legally say they are different formulas. Does Generic Value Products animal test? They weren’t cruelty-free last time I checked. does that kardashian person wear fur? THANK You, Dear Lady, for this web site. Although I am not what you’d call a “makeup junkie” it is absolutely confusing which products are selling in China right now (where by law the companies must engage in these barbaric practices.) I admire you and thank you so much for your efforts. Hello! I am trying to buy a cruelty free deodorant that really works. Do you know if the sure brand is cruelty free? I checked on their website but it said they “aren’t sure”. Please give me some suggestions! Thank you! Hi, thank you for information ! But my question is how do you know if cosmetics are not tested on animals, no brand owns the logo on their products? Hello I was just reading online that Costco does use a company Alibaba to put their products into China is this true? If they do then I assume their products are animal tested? I’m a little confused about Omorovicza, this is an old post but I figured it won’t hurt to leave a comment. Anyway, in November 2015 they started to sell their products in China, thus making them non-cf. And in a post from March 2017 here on CF Kitty it says they are no longer selling products in China as of January 28 2017. 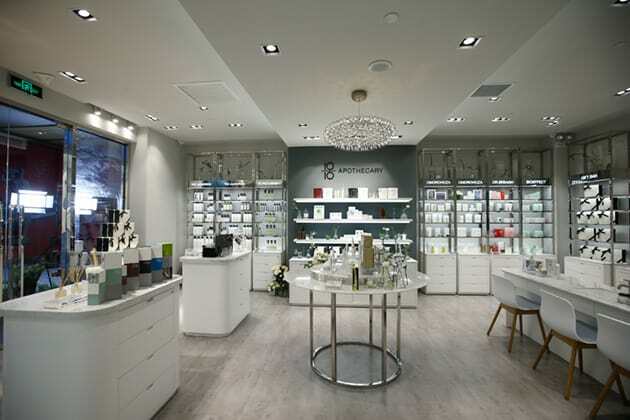 And in this post, a month later – they have opened stores in China. I’m confused. Hi, I see that you included Kirkland Signature as cruelty free, but I want to know if the Cleansing Solution for Contact Lenses is cruelty free? I know lipsense by senegence claims to be cruelty free and vegan but I have not been able to find them on any reputable sites. I’d love to see them either added or debunked! They are claiming anybunny and PETA certified, however they do not appear on the list. I’m looking for the same thing and I’m a distributor! I would love for this to be verified on the PeTA and/or Leaping Bunny lists. If I find out it is not true I would stop being a distributor! Hi there it says here that Kryolan are cruelty free but there has recently been rumours saying they only test when required my law and now sell in China. I was hoping you could clear this up for me thanks. i would love to see the response kylie cosmetics sent you. i bought some of her products after checking your list but i feel guilty cos I’m still not 100% convinced about the brand being cruelty free ? Kylie Cosmetics sells online, and they do not have physical stores in China so therefore they are cruelty free. Kylie is NOT cruelty free in my opinion. They use real fur for their brushes. ( the 360 set they just released). No way they are not harming the animals they are taking the fur from. unfortunately, Kylie Cosmetics is not cruelty free. a recent launch of Kylie’s $350 dollar (yes, 350) Silver Brush Set is made with real horse hair. so, no, Kylie Cosmetics is no longer cruelty free or vegan. Hi there, when I was in Sephora the other day, the girls working there told me that the Kat von D makeup line is owned by Sephora (who tests on animals) and Sephora is owned by Louis Vuitton (who also tests on animals) so although Kat von D is cruelty free, the parent companies are not. I was crushed. In your listing of Cruelty Free brands, does this include the parent companies as well? Another example would be Too Faced cosmetics (which I LOVED) who sold out to Estée Lauder. I just checked your main brand list and Glossier isn’t on there under “G”; is this just because that list hasn’t been updated yet?